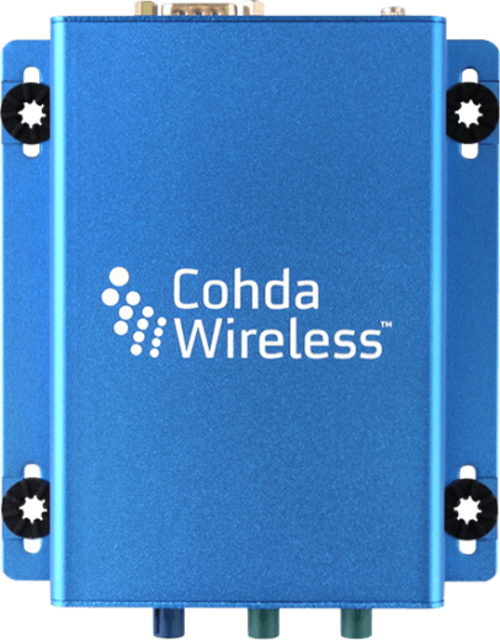 Cohda Wireless has been named as a key partner in the Ipswich Connected Vehicle Pilot, Australia’s largest trial of Cooperative Intelligent Transport Systems (C-ITS) technologies, being delivered by the Queensland Department of Transport and Main Roads (TMR). 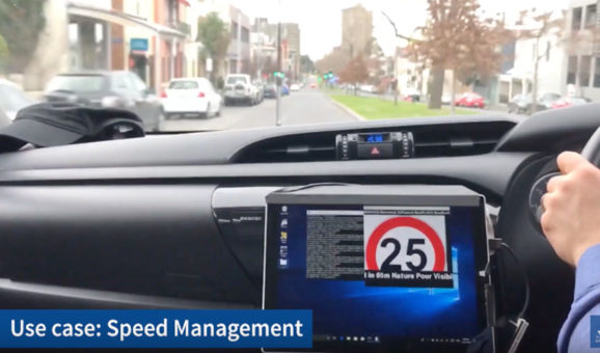 A core component of the pilot is the field operational test of several C-ITS safety applications, including vehicle-to-infrastructure (V2I) and vehicle-to-vehicle (V2V) internationally compliant C-ITS technologies. 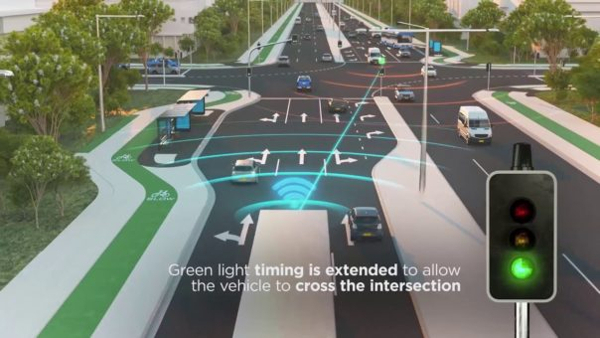 The trial will take place in the city of Ipswich and its purpose is to prepare the state of Queensland for the emergence of advanced vehicle technologies and their associated benefits of improved safety, mobility and reduced environmental impact. The Ipswich CV pilot will involve around 500 public and fleet vehicles, which will be retrofitted with Cohda’s MK5 On-Board Unit (OBU). As part of the trial, arterial and motorway infrastructure in and around Ipswich will be fitted with C-ITS roadside units (RSUs) that will ‘talk’ to the Cohda OBU in each of the participating vehicles. 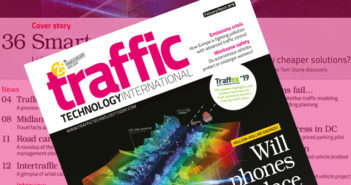 As was announced earlier this week, the Austrian traffic technology company Kapsch TrafficCom will be supplying the RSUs. • Hazard warning (V2I) – Alerts drivers to upcoming hazards, such as water on the road, road closures or a crash. Cohda’s role includes the provision of the display that will be incorporated into the dashboard of each participating vehicle to provide alerts and messages to the driver. 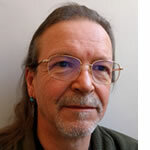 “We firmly believe that the Ipswich Connected Vehicle Pilot will contribute significantly to the advancement of a connected and cooperative road transport environment in Australia and we are delighted to be a partner in it,” explained Dr Paul Gray, Cohda’s CEO.